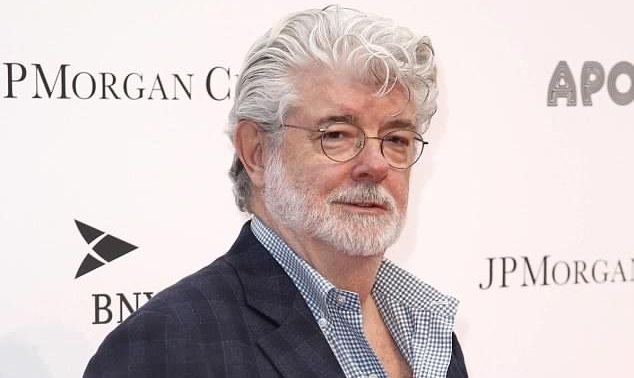 STAR WARS : George Lucas To Direct Rogue One Sequel !!! Star Wars Rogue One First Thoughts NO SPOILERS Edition !! !